We're also on-call 24 hours and ready for your after hours garage door service emergency! 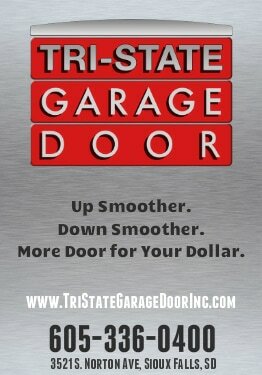 Call Tri-State Garage Door in Sioux Falls. ﻿At Tri-State Garage﻿ Door, we strive to be the best in service and product quality. Because once we visit your home or business, wouldn't it be nice if we didn't have to come back so much due to problems and breakdowns? Bottom line... we want to be the one you can depend on for consistent, superior service and a more reliable garage door product. 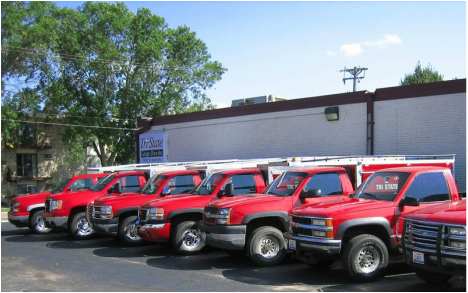 We've served the Sioux Falls and surrounding area since 1981. We have the reputation for being the one who raises the bar in the garage door industry. Our mission is to provide professional sales, installation, and service solutions for residential, commercial and industrial building products. Our goal is to exceed your expectations! Tri-State Garage Door is a leading, local garage door company providing sales and service. 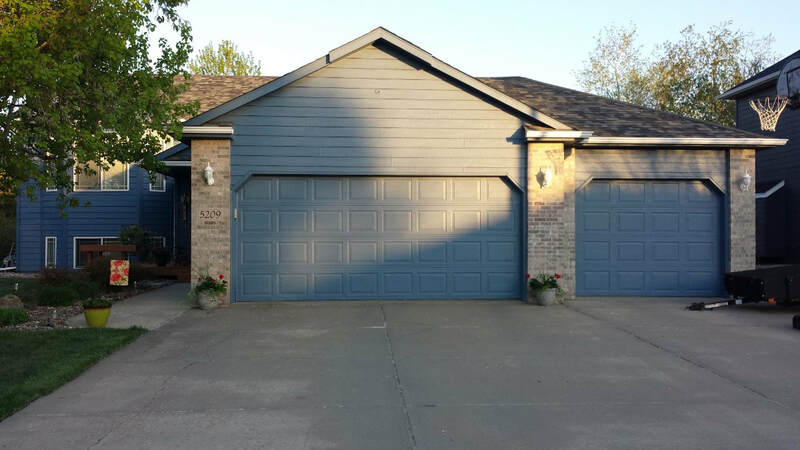 Residential products include overhead garage doors and garage door openers in Sioux Falls and the surrounding tri-state area. Our commercial products include sectional and rolling doors, automatic operators, loading dock equipment and seals. We are professionally staffed in sales, service and installation of overhead doors, operators, and loading dock equipment. We are a Chamberlain LiftMaster dealer. Ask us why we use LiftMaster. We are your local C.H.I. 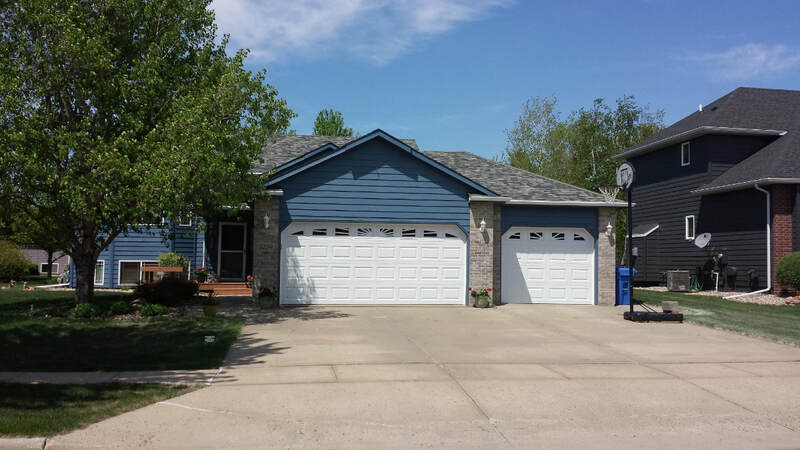 overhead garage door dealer in Sioux Falls. We are located in the heart of Sioux Falls. And we do travel all around the area. Give us a call to see if we can make the trip. Thanks! We're ready to get to work... and impress! When you're looking for a garage door company in the Sioux Falls area, you have a lot of choices! But how do you make the best choice? How do you find a professional who navigates the residential and commercial garage door arena every day, and who truly has customer care as its main focus? Well, anyone can say they're "the best", but we want you to see some nice reviews from a few of our customers. 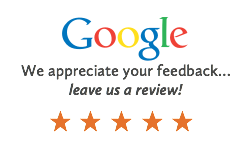 See below for a few of our company's Google and Facebook reviews. We're local. We care. We train our people to do the job right. We talk to our people about how important it is to give our customers wonderful service and results. There are garage door companies who "care" as much as they can, for the sake of profits only. We want to do good work because it's the right thing to do. And by getting better every day at doing good work and treating our customers right... that's how we can go far beyond just "being the best". We hope you give us a try for your next garage doors for your home (we have so many styles to choose from); all types of doors for your shop, business or any commercial space; residential and commercial garage door openers, and all of your service & repair needs (we service any brand). Thank you!